It’s Black Friday tomorrow and the high street is once again gearing up for a retail frenzy. If that’s all a bit much, the antidote might well be to take a ‘slower’ approach to gift buying and seek out some smaller, artisanal producers. In the UK we have a thriving entrepreneurial sector and some very talented people producing some really wonderful things. 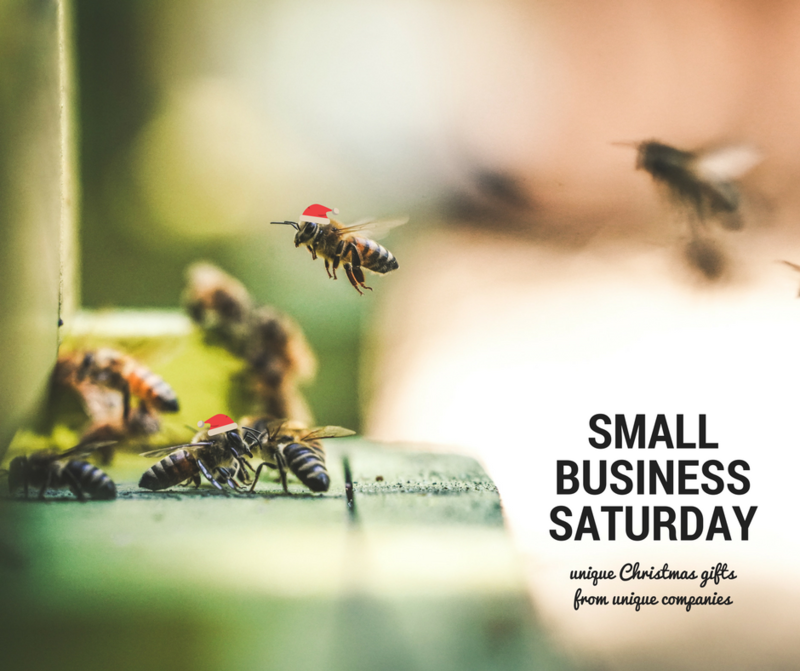 As we’re all about bees and brightening the garden, here’s a selection of some small businesses worth checking out in the coming days and weeks before Christmas. 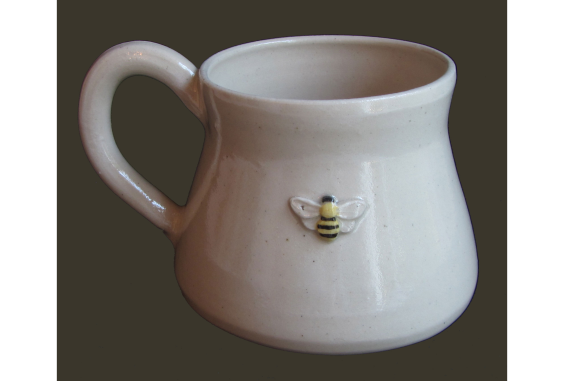 Jenny Dixon’s pottery is inspired by “nature’s little daily miracles” and the insect-y motifs on her cream stoneware are subtle and absolutely charming. She’s based in East Devon and works from a studio in a converted cow barn, which sounds rather lovely, doesn’t it? When we think of bees, we tend to think of honey or the fuzzy bumblebee, but in fact the solitary bee is an oft-overlooked workhorse of the bee world. Just 250 of these little creatures alone can pollinate an apple orchard, as compared to a colony of around 25,000 honey bees. 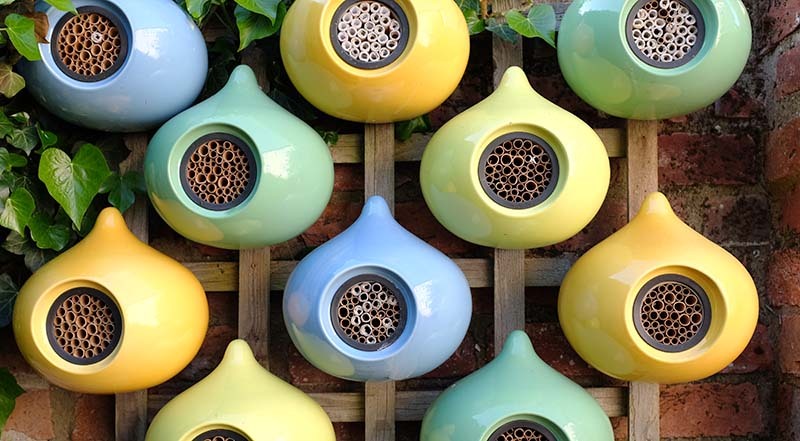 Bee hotels have been popular for a while now, and the beepalace is a contemporary, colourful and stylish version of the often more-rustic looking options. The beepalace is available in seven colours each priced £49.99 from beepalace website. We will also be at the Chelsea Physic Garden Christmas Fair 25th/26th November & the Rare Brand Market at Winchester Guildhall 30th November/ 1st December. 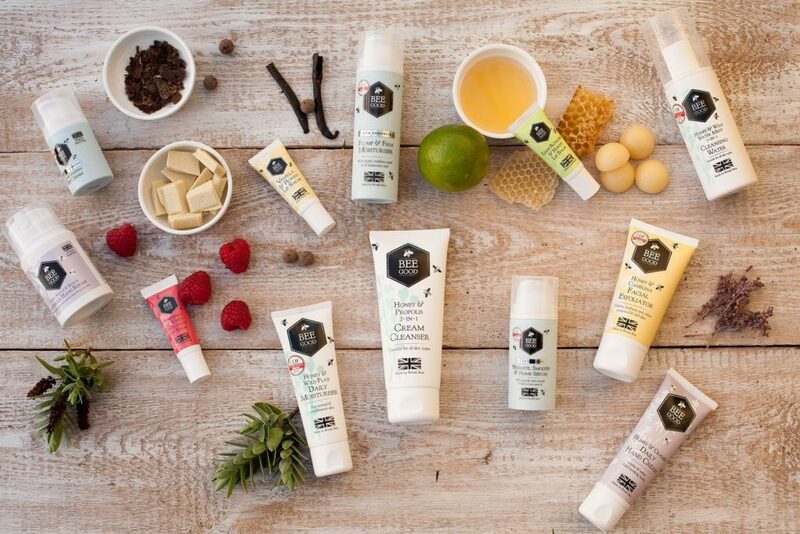 This skincare and cosmetics company was founded by a Simon Cavill, who took up beekeeping in 2002 as a way to relieve stress at his IT job and is now a Trustee for the British Beekeepers’ Association and recognised that there was a gap in the market for natural, British-made skincare products. His instinct was correct and as the company has grown they’ve amassed some nice awards for their products. They work closely with UK bee farmers and indeed all their ingredients are sourced from exclusively British bees. 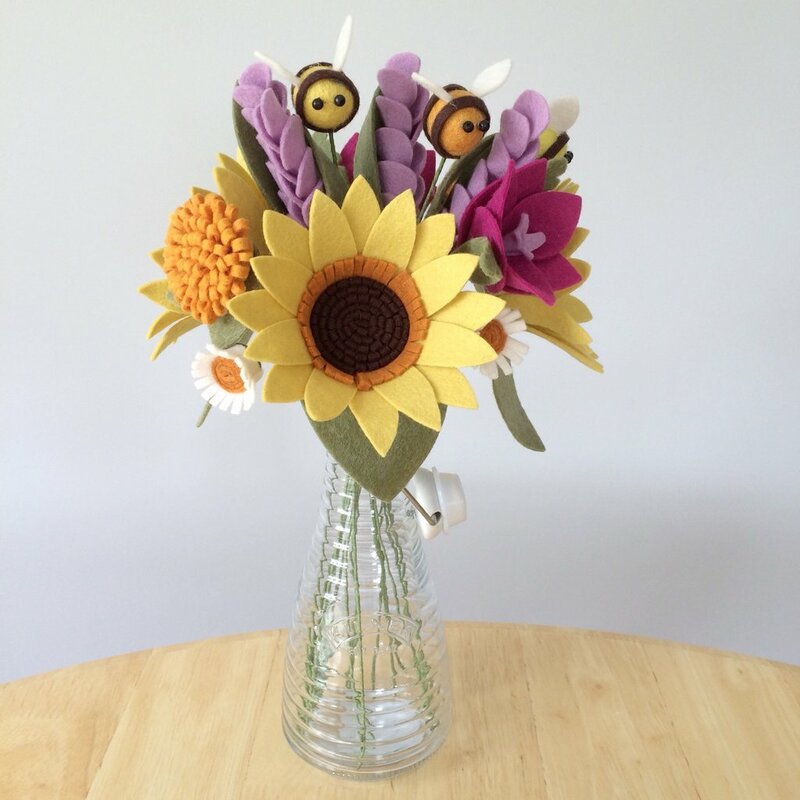 There are numerous wonderful gift options available on the Beegood , starting from £8. Of course nature is in and of itself a beautiful thing to behold, but it’s lovely to see garden products that are as well thought out. 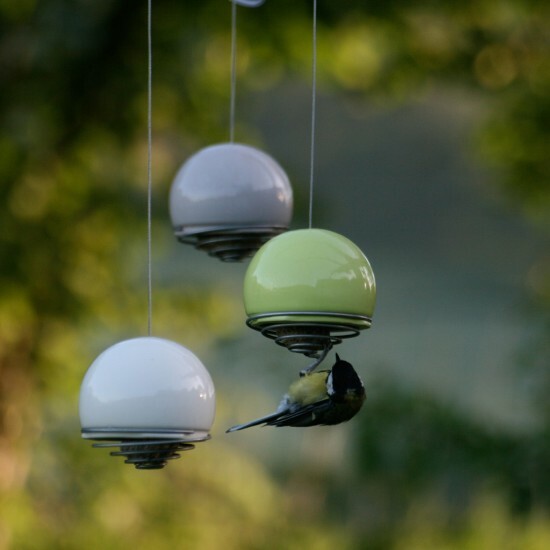 Green & Blue’s Birdball feeder are one such example: a colourful, contemporary solution to your birdfeeding needs. The Birdball Belle feeder shown is £26 and is available in six colours from the Green & Blue website. 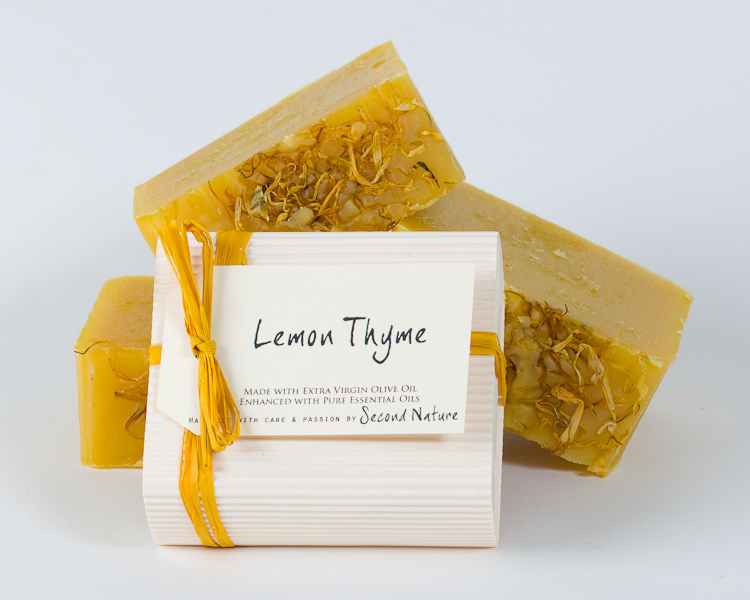 Soap is quite rightly a go-to for Christmas gifts and though many companies might use their packaging to sell their products Second Nature Soaps really couldn’t look more beautiful unadorned. During the course of her research founder Juliette Badger discovered that companies often tend to spend more of their budget on packaging and marketing than they do on the actual ingredients for their products themselves. Juliette has flipped this balance entirely on its head and so these soaps handmade in small batches from the best ingredients. Lovely!